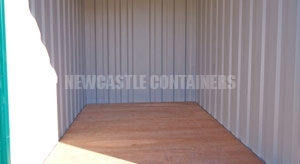 We are able to offer custom, out of the ordinary or “special” storage container equipment for sale in Newcastle. 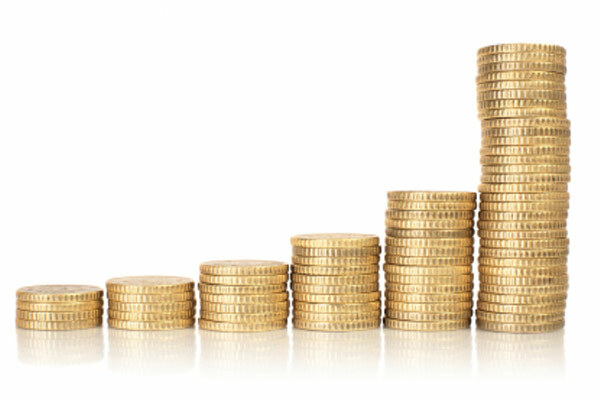 We have a dedicated and professional sales team ready to support you from initial enquiry right through to after sales satisfaction. 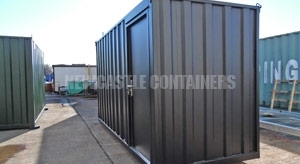 Our custom containers are perfect for the domestic and commercial storage market, as well as for converting into other uses. 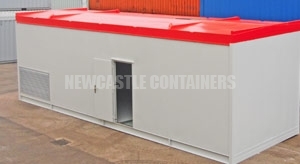 The containers either have flat panel or cargo doors, steel sides and frame, and marine plywood or steel flooring. We are also able to supply high cube units providing 9ft 6ins of height. We have 4ft, 5ft, 6ft, 8ft and 9ft storage containers for purchase. They are storage containers, not shipping containers, therefore not suitable for shipping. These sizes are ideal for domestic sites, where high security is required but space is at a premium. 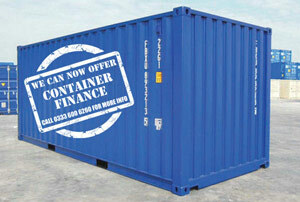 We have 21ft, 22ft, 23ft, 25ft, 26ft, 27ft, 28ft and 29ft storage containers for purchase. These sizes are ideal if a standard 20ft container is slightly too small for your needs, but you do not have room for a 30ft or 40ft. We have 31ft, 33ft, 34ft, 35ft, 36ft, 37ft, 38ft, 39ft and 45ft storage containers for purchase. 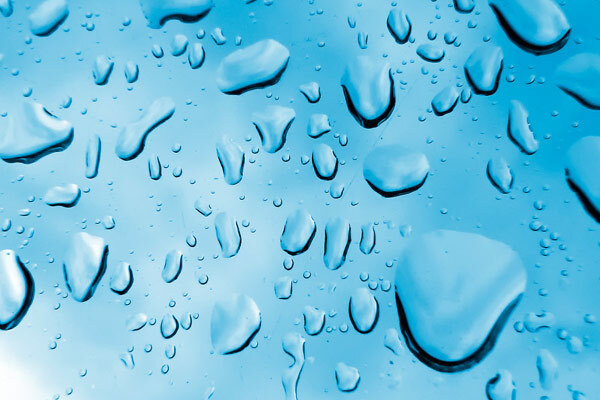 These sizes are ideal if you require something outside of the 30ft and 40ft measurements. We have a small team of trusted hauliers working for us here in Newcastle and the surrounding Tyne and Wear area. Deliveries usually take place between 7am-8pm, Monday to Friday, however, we strive to meet your deadlines and requirements in the case of timed deliveries to be as flexible and accommodating to you as possible. Container deliveries include 30 minutes on site for the driver to lift and position your unit. As a rule, the delivery drivers cannot drive over grass or muddy areas. If this is the case for your delivery, we can arrange a site visit to ensure minimum disruption and maximum success. All members of our team have passed their CSCS card test. This means that they are able to visit sites in order to reduce accidents and drive up on-site efficiency. 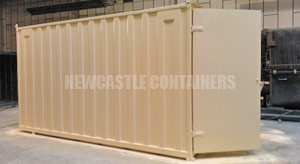 WHAT CAN NEWCASTLE CONTAINERS OFFER? 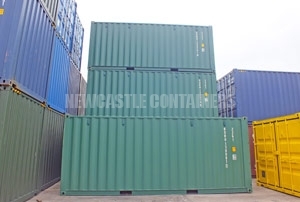 We have large new and used container stocks held in our Newcastle depot, and can source and deliver your container both economically and quickly.